Don't let all your hard work in the gym go to waste. 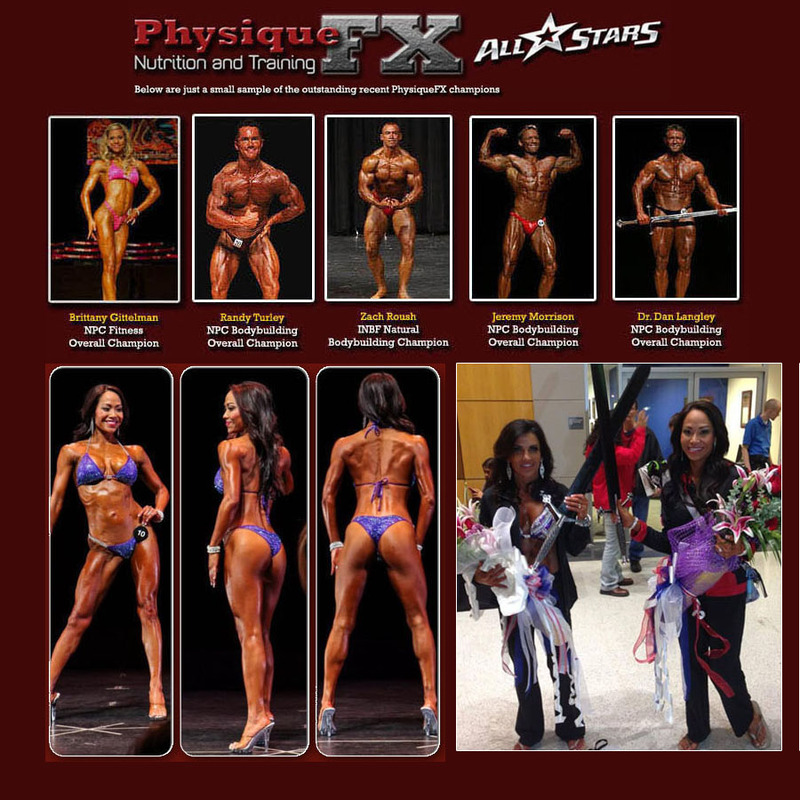 Presentation on stage is a huge component to your success in any physique competition. Make sure you know how to display your physique to its fullest potential and be sure you are showing the judges what they want to see. I will teach you the proper way to do all the mandatory poses for your division, as well as instruct you in the proper way to walk and stand at all times on stage. Your posing is too important to take for granted! Go into your show knowing that you are prepared and ready to take the stage and be your best! I offer single hour long posing practices, and packages of 3 or 6 practices. Up to 16 posing practices are included for no additional charge with my In Person Contest Prep Program. Please let me know if you have any additional questions. I will be happy to answer any questions you have, and look forward to the opportunity to help you prepare for your next show. Please Note: My In person Contest Prep and Posing instruction takes place in Tulsa, OK. You must be able to travel to Tulsa to take part in this program.